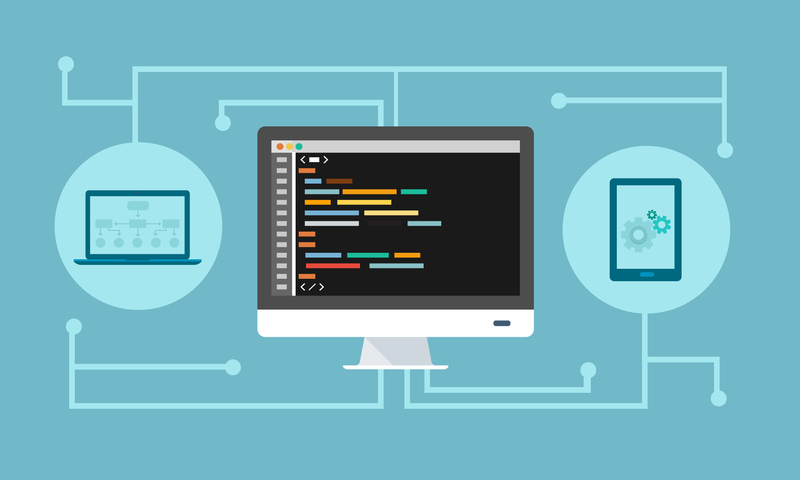 For many brands looking to streamline their order submission and fulfillment processes, adopting mobile order writing and B2B eCommerce technology is impossible without a seamless ERP integration. 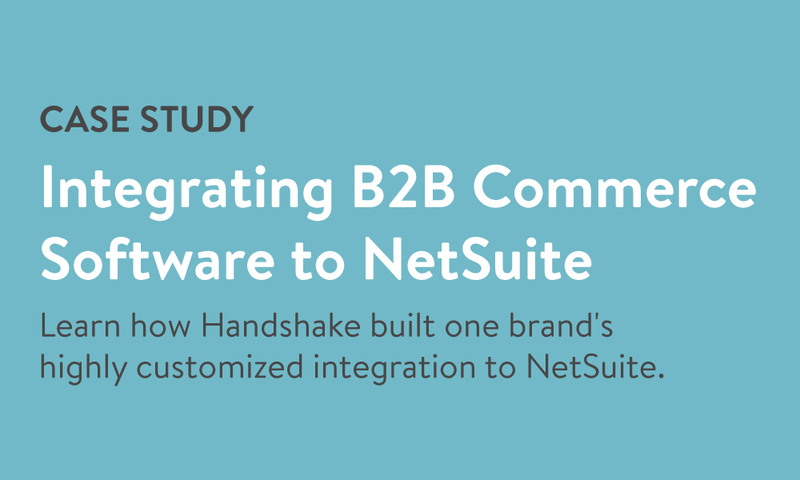 In this case study, you’ll learn how Handshake built leading fragrance manufacturer Tru Fragrance's high customized integration to NetSuite. Why Tru Fragrance made the switch from paper-based ordering to mobile order writing. The customization that was required for Tru Fragrance's integration between Handshake and NetSuite. How the Handshake-NetSuite integration has impacted Tru Fragrance's office operations and customer service.